Some councils in England have been criticised for enforcing parking fines even when a driver can present solid proof that they paid for and were in possession of a valid parking ticket. According to the Money Mail, many honest car owners who pay for a valid ticket, but who suffer from a case of so-called ‘fluttering ticket’, are being forced to pay a fixed penalty notice despite presenting their local council with photographic proof that they purchased a valid ticket. In many such instances, the motorists have been unable to stick the paper ticket to the windscreen as there has been no adhesive side. The tickets have therefore been placed upright on the dashboard, but due to windy weather and the force of closing doors, the tickets have either fallen to the floor or flipped over, hiding the details. When drivers return to their vehicles, they find a fixed penalty notice attached to the windscreen. 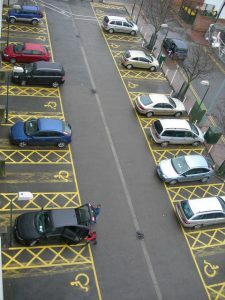 The drivers appeal to the councils, with proof of payment and a valid ticket, but more often than not, the council refuses to waive the parking fine. The Traffic Penalty Tribunal has already advised councils to use common sense when investigating parking offences, and has even suggested that councils should waive penalty fines for drivers who have committed no previous parking offences. Despite this advice, Barrie Segal said it is extremely rare for councils to grant an appeal regardless of circumstances. 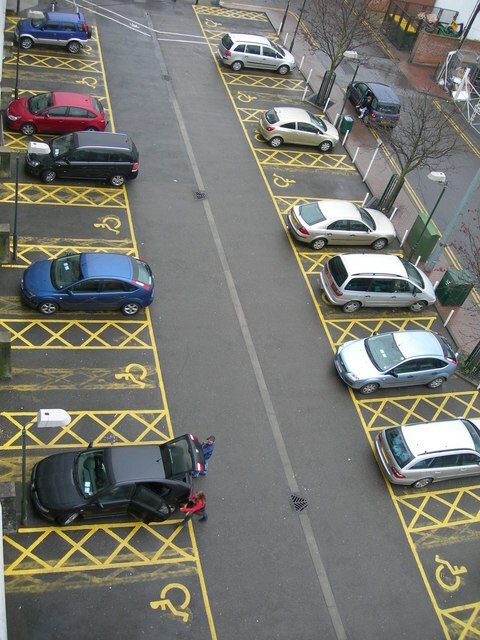 In the legal jargon for parking regulations, councils clearly state that it is the responsibility of the car owner to ensure the parking ticket is displayed securely and without viewing obstruction. So although some people rightly fight the council’s decision in front of an independent parking adjudicator, the council is legally protected and usually win ‘fluttering tickets’ cases. Please click here to read about Flexed.co.uk ‘s car leasing services.